Stonybrook Home Sales of Thomasville, PA is south-central Pennsylvania’s best source for high-quality modular and manufactured homes. 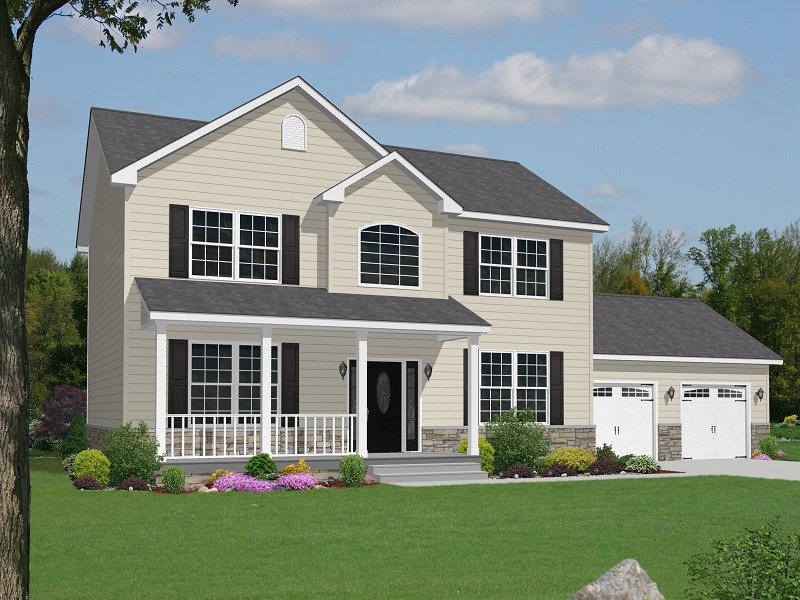 Our sales center (12 miles west of York, PA) has one of the largest model home showcases in the region. We are a family-owned organization built on over 40 years of experience in the housing industry. Home buyers can be assured that an enormous degree of experience and financial strength stand behind the company and the homes built by Stonybrook. Our goal is to make your home-building experience as smooth and efficient as possible.